Locate a gardag that has gone missing with her handler inside the Babylon Eye. There is just one catch- gardags are illegal within the Babylon Eye. The Babylon Eye is a beautifully written story rich with a mix of people and cultures all set within a world where the Real has become intertwined with the Strange. du Toit does a magnificent job making the world of the Strange come vividly alive, luring readers to turn page after page so they can see more, learn more, meet more of the deeply human and effortlessly diverse cast of characters. The Babylon Eye will appeal to fans of the harder scientific edge of the science fiction genre, as well as those who crave the exploratory excitement that can make the genre so vivid and full of imagination. And through it all is the love of a woman for the dogs she has raised, trained, worked and fought beside. 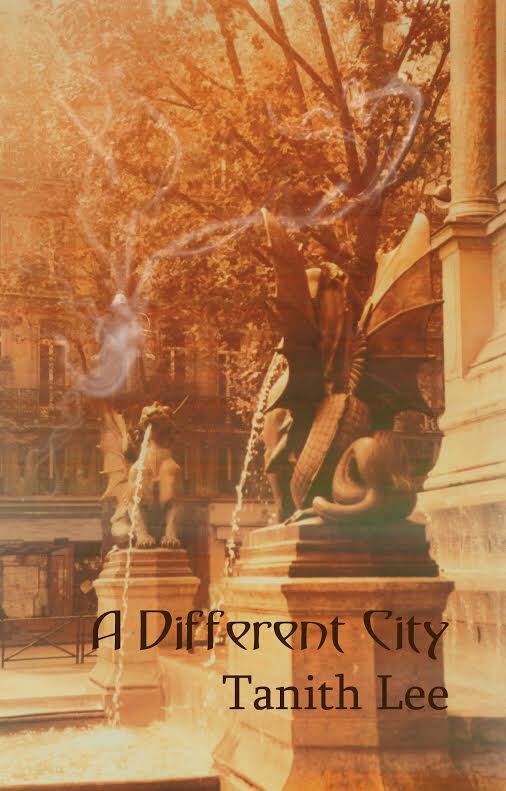 The Babylon Eye has a little of bit of something for everyone, and it all pulls together into a story that is absolutely enthralling and will keep you reading far longer than intended. Highly recommended. In 1992 — when Amy Fisher dominated every news channel — there lived two men. The first was a once-prominent cartoonist who had a very public fall from grace. The other was an alcoholic who worked in a landfill. Both lived in different parts of the country and led completely separate lives — until their paths crossed. 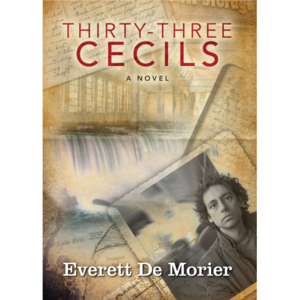 On Friday, June 12th, from 6:30 to 8:30 pm, River Read Books in Binghamton NY, will be hosting a meet-the-author event, to celebrate the release of De Morier’s new novel, ‘Thirty Three Cecils’ — a book set in Binghamton in 1992.